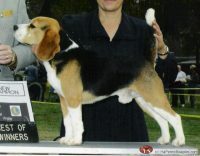 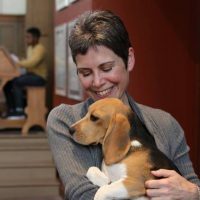 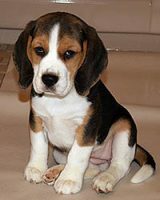 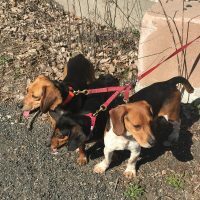 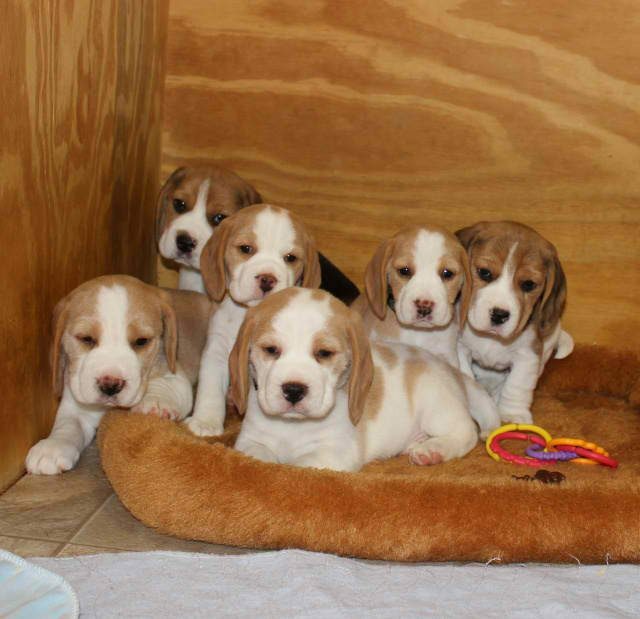 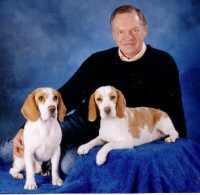 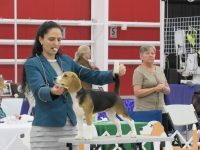 I’ve loved the beagle breed my whole life and have dedicated myself to the well being of these beautiful animals. 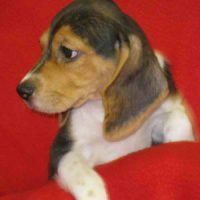 Our dogs are given lots of love and attention and are only bred to produce happy, healthy, playful puppies that YOU would be proud to have as part of your family. 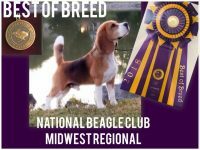 Our pups are bred from two championship lines. 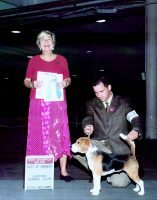 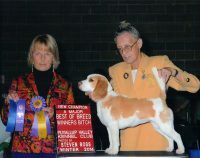 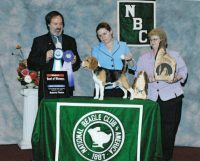 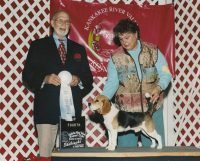 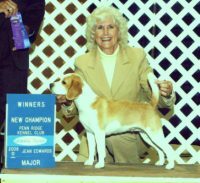 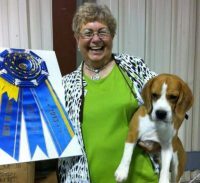 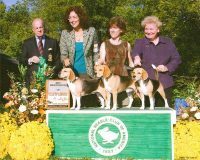 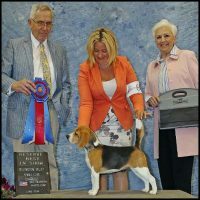 “Field Trial” champions and champions of the “Show Ring.” .